Orthodontic dentistry is a section of dentistry which deals with the study of causes, as well as the diagnosis of dentoalveolar anomalies, and develops methods for their correction. — frequent colds or chronic sinusitis (forced breathing through the mouth can change the structure of the facial part of the skull). Removable orthodontic constructions are the dental plates, which are a device of a metal arc on a plastic base, along the edges of which are hooks for fastening. 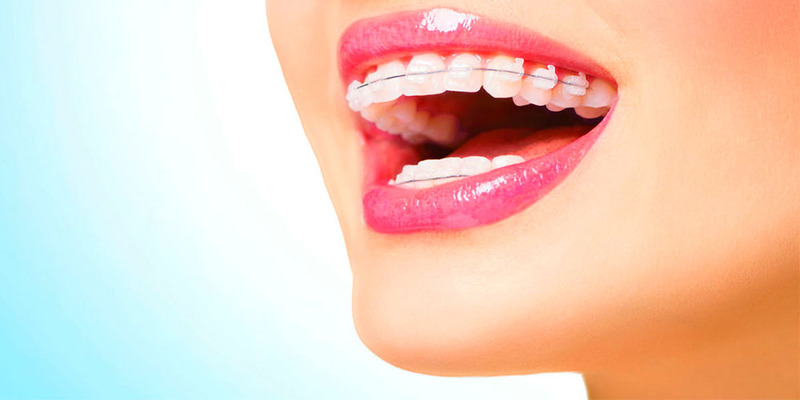 Retainers are constructions that are designed to consolidate the result obtained after wearing braces. Their installation helps correct fixation of teeth, fixing the received positive result. The main principle of treatment in orthodontics is a slow increase in pressure on the dentition with a special screw. When choosing between the plate and braces, the doctor will explain the important difference between the first and the second.